So much to do, getting ready is helping me after this long year after Jolyon’s death and Forrest and Dale and all the other deaths and people who have left my life (this is closer to the last 7 or 8 years.) I’m pushing hard with a long long to do list and everything’s falling into place! All the RV needed was a new engine battery and some minor adjustments. Have decided not to get new tires as the Open Country Toyo’s have 50% tread wear remaining. Rotating has helped the tire cupping likely caused by the wrong shocks that Ian’s Tire installed. I seem to be in the minority in not liking these tires, I’m sticking to my dislike but also sticking to my budget! I’d recommend if you need shocks for a Van based Class B motorhome you spend the extra for Bilstein, not sure why these are on closeout as I haven’t researched them… maybe newer ones are available, maybe these aren’t the right size? Eye Exam: Done, YEAH no problems found after all other than aging and sensitive eyes. So relieved. Costco Card: This is now in my name; sorry everyone who Jolyon had on his plan, it’s just me now. Clothes: Working on it…. trying mail order, LOL. Call Verizon re service in Canada: Done $15 per month will do it. using phone as mobile hotspot has become expensive so am thinking about it. Not expecting much coverage in Canada. At some point I’ll consider a cell phone antenna booster. Solve problem of phone not fully charging and battery fast drain on my Samsung Note 2: No, and no clue yet… in other words everything I’ve tried so far has not worked. Could this be a faulty / intermittent charging port on the phone? Music; Partially Done. I downloaded and paid for PowerAmp for my Android. I like it! Big problem is the battery drain trouble above. Did I mention Shoes: Trouble finding what I want in the size that fits and that does not hurt my feet. Sigh… need an entire entry just on shoes. Explain this all to the dogs. Hmmmm …. Here’s a Nova video on Dinosaurs in Denali It’s about an hour long. 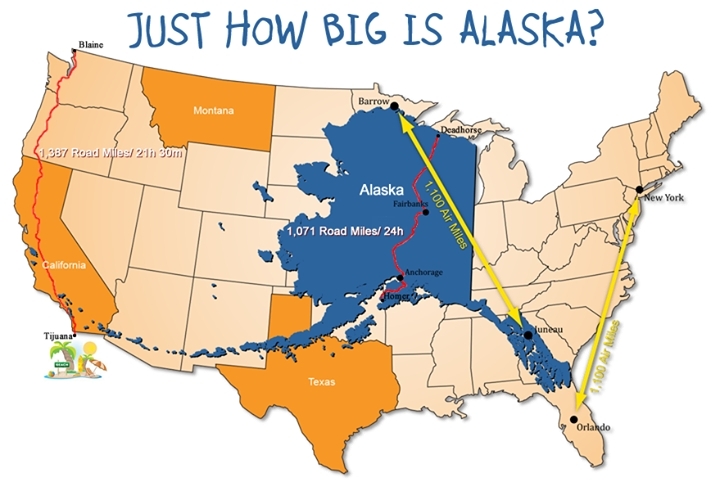 Did you know there were dinosaurs tromping across Alaska? Makes sense to me, maybe Forrest and I speculated this back when we were enrolled in Earth System Sciences at UCSB. Only 2 states Forrest didn’t travel to, Hawaii and Alaska; I will make a sign for the Signpost Forest at Watson Lake and include your name on it my love.